participants from abroad is now available. All previously published print copies of the ISA Journal, dating from 1990 – 2004, are now online. 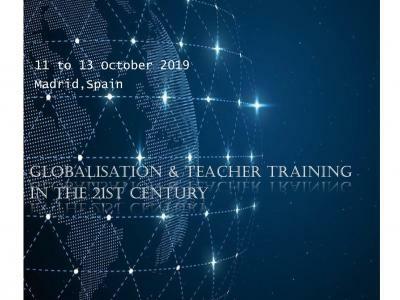 Enjoy reading though articles from the past, many of which were written by Dr. Suzuki on Talent Education philosophy and pedagogy. Share your favorite articles with fellow teachers and with families in your studio. Gain new insights or refresh your thinking on Talent Education and its principles. 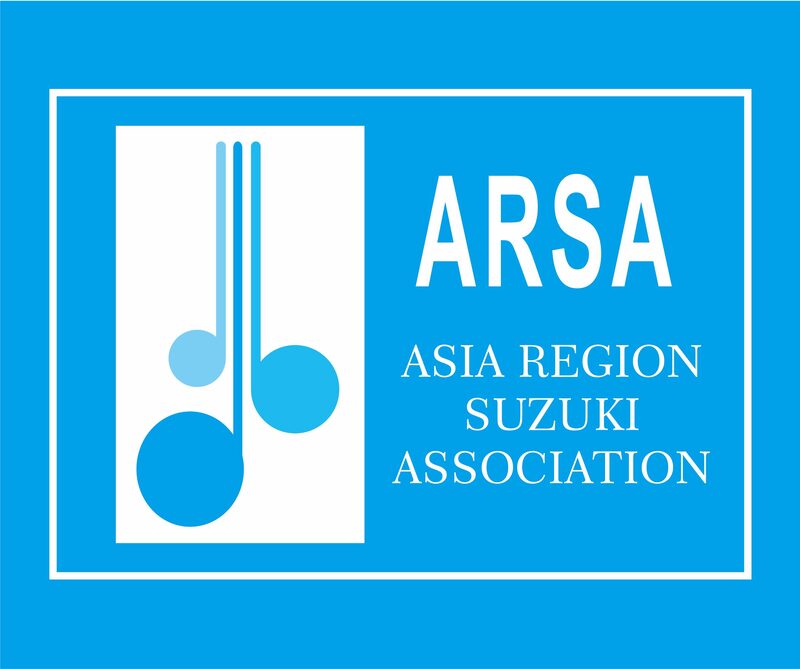 ISA announcement of the Asia Region Suzuki Association (ARSA) as the official umbrella Association for the Asia Region. registration period: May 15-31, 2018. The 2017 International Suzuki Association Board Meeting was held in Auckland, New Zealand. The official signing of the sub-license of the four Country Associations of Asia Region Suzuki Association (ARSA) by ISA, namely Philippine Suzuki Association (PSA), Taiwan Talent Education Association (TTEA), Suzuki Music Association of Indonesia (SMAI), and Suzuki Talent Education Association of Singapore (STEAS). Lan Ku Chen, ARSA Representative ; Martin Rüttimann, ESA Representative, Chairperson; Allen Lieb, Jr. CEO; Pasquale Razzano, Member-at-Large. Left to right: Prof. Ryugo Hayano,TERI Representative; Carey Beth Hockett, Member-at-Large; Koji Toyoda, President (Ex-Officio); Pam Brasch, SAA Representative, Treasurer; Simon Griffiths, PPSA Representative, Secretary; Martin Rüttimann, ESA Representative, Chairperson; Pasquale Razzano, Member-at-Large; Allen Lieb, Jr. CEO; Dr. Lan Ku Chen, ARSA Representative; Missing: Hiroko Driver Lipman, Member-at-Large.